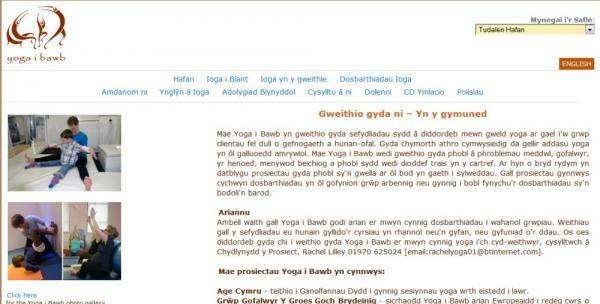 Site to publicise the activities of this community yoga group. 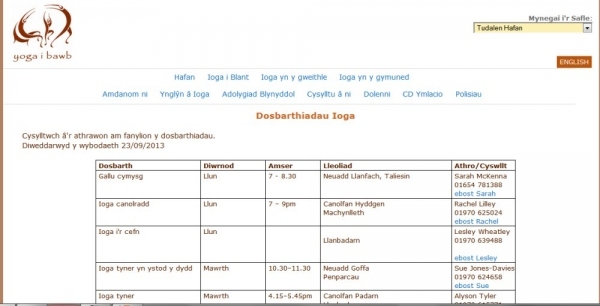 The site is fully bilingual, and includes a timetable of classes. 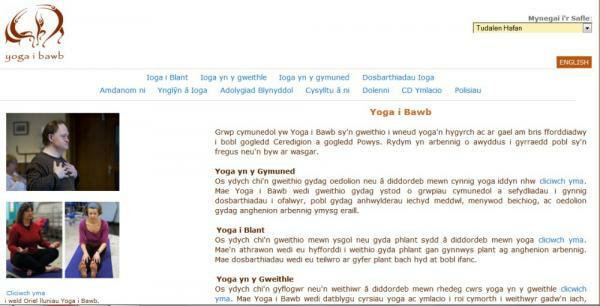 Technical features:The site was developed with PHP and MySQL databases to provide the content management tools.